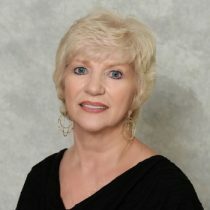 I have been a Realtor with Hutchinson Island Real Estate since 2007. Prior to getting into the Real Estate field, I have worked within sales of various industries such as home construction, remodeling and insurance sales. I have been living in Florida for the past 15 years. I love living on Hutchinson Island because of the friendly community lifestyle. As your Realtor, I will use my many years of sales experience to help you purchase or sell your home.